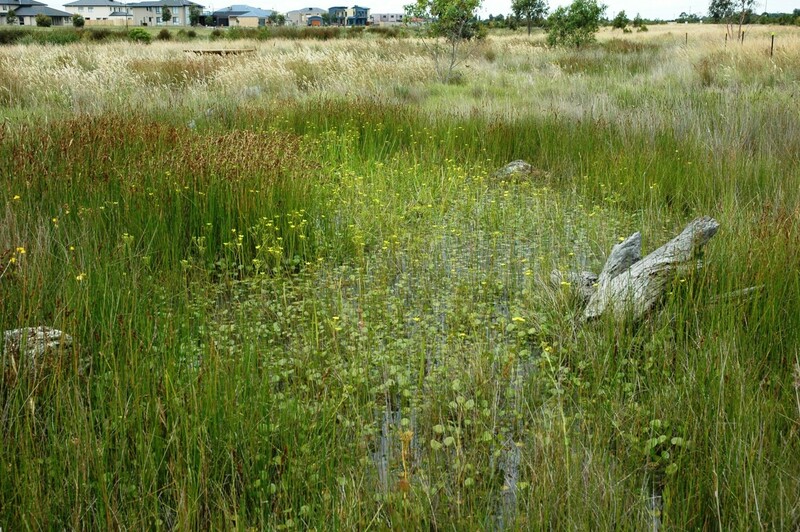 Greening Australia’s Grassy Groundcover Restoration Project commenced in 2004 to investigate the feasibility of restoration of grasslands and grassy woodlands (primarily by direct seeding) in the agricultural footprint of Australia. 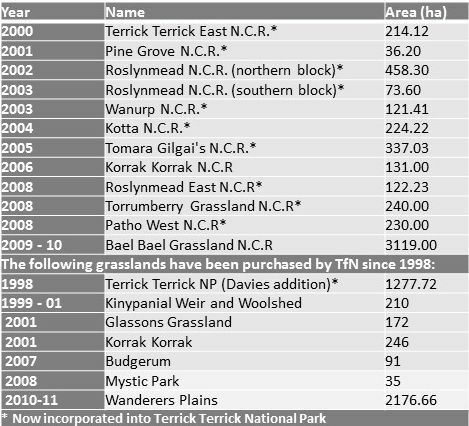 To date the project has achieved the reconstruction of grassy understories in grassland or grassy woodland on near to 100 sites in ex-agricultural land (predominantly across Victoria, but increasingly in southern to central New South Wales and mid-lands Tasmania). Post establishment we use fire in our sites to reduce biomass, particularly to inhibit grass growth which over time become the dominant life form, just like trees can in other communities. Opening the grass canopy allows for the small forbs and sub-dominant grasses to regenerate. Burning in particular can help create these canopy gaps and in a cost-effective way. Fig 1. Snake Gully CFA burn at Chepstowe. 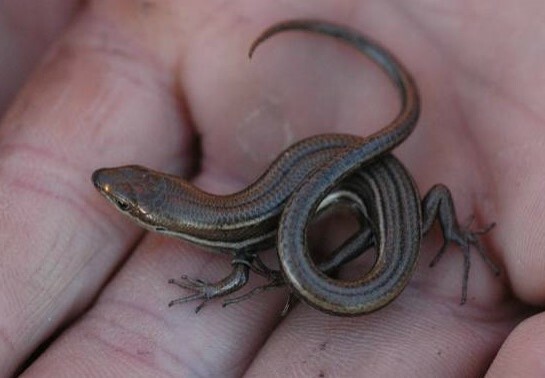 Fig 2. 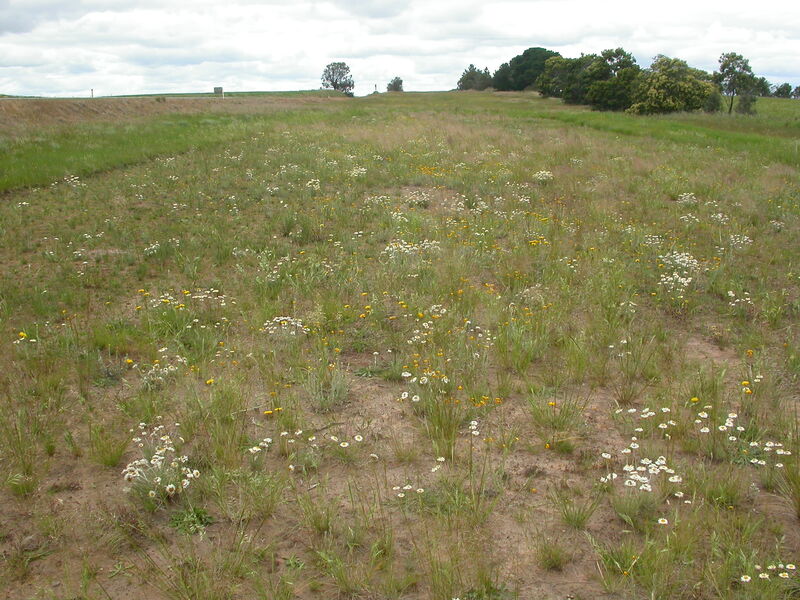 Restored herb-rich grassland on roadside near Wickliffe. Fig 3. 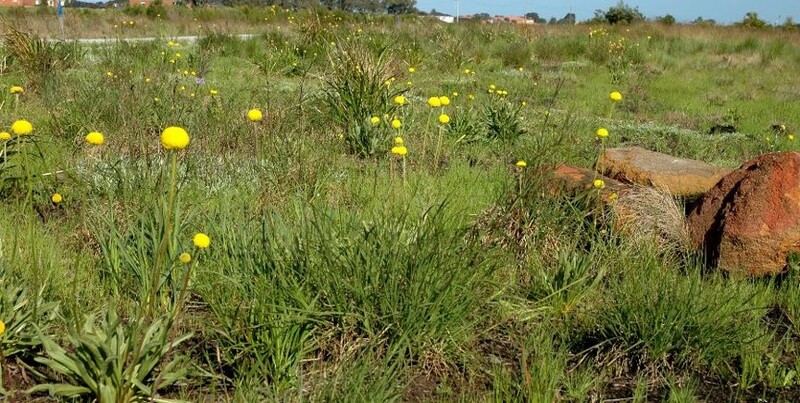 Differential management of Kangaroo Grass at Rokewood Cemetery. 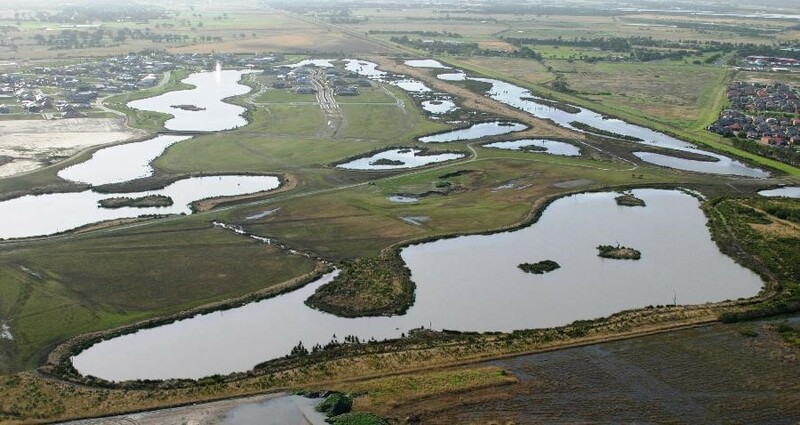 Operational challenges can and often do arise considering sites are located within urban or agricultural footprints where protection of life and property is paramount. 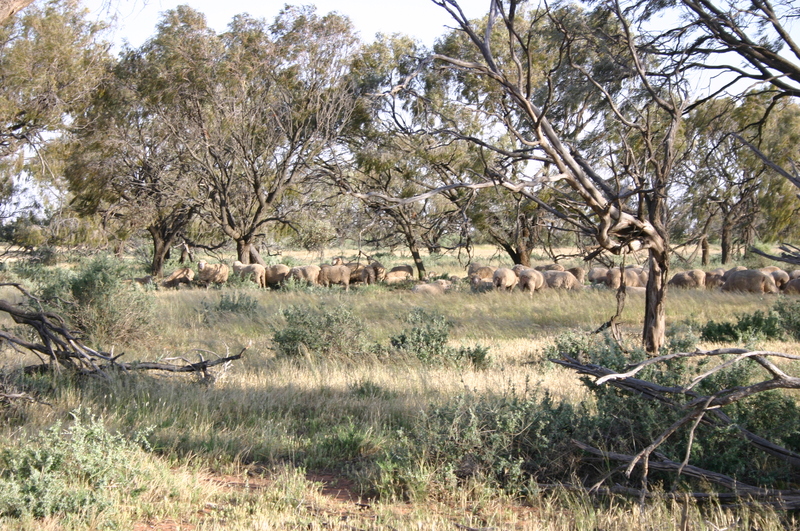 This at times prompts us to consider alternative methods of biomass removal such as through grazing (sometimes used as a method for annual weed control) and mowing when burning is deemed inappropriate. These alternative or complimentary biomass reduction methods can also have additional benefits. For example, mowing and producing bales of cut straw, if cut in early spring or autumn, can be used for fodder. This is also the case with grazing. 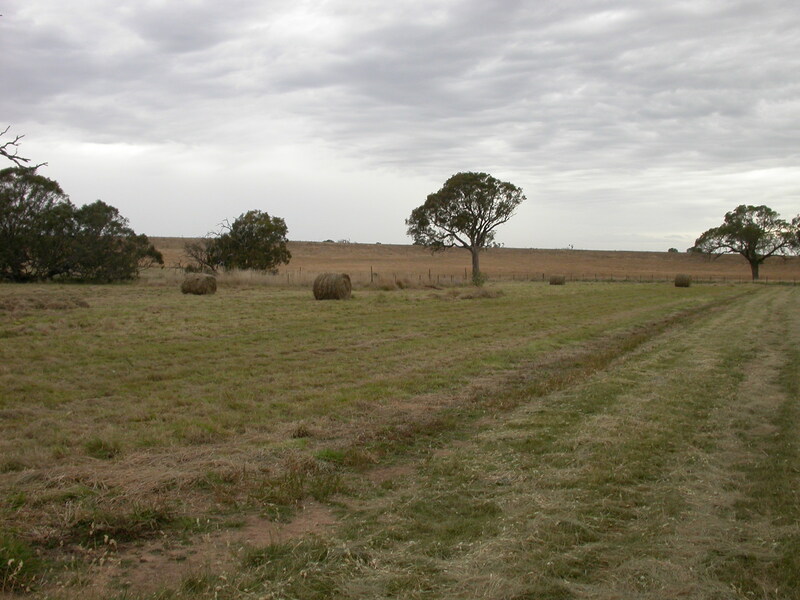 Alternatively, if sites are cut and baled in late spring or summer when grasses contain ripe seed, the hay can be moved and spread at other locations to create a grassland elsewhere. 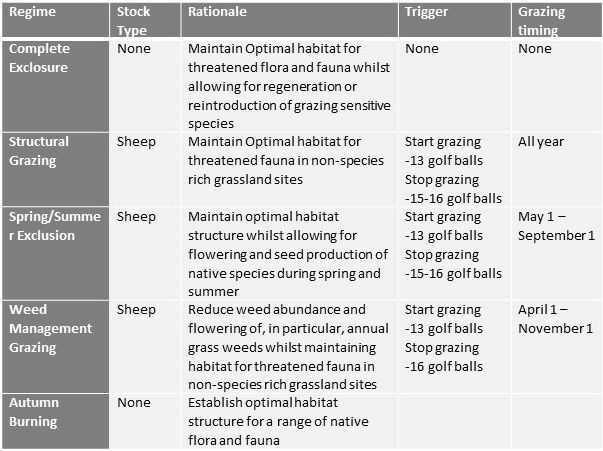 While the project has carried out various combinations of these approaches at our restored grasslands in recent years, the following list includes a few examples of their use. Burning at Chepstowe (located to the west of Ballarat, Victoria) to reduce grass biomass and allow forbs to establish and persist. The burn is being conducted by Snake Gully CFA members (Figure 1). 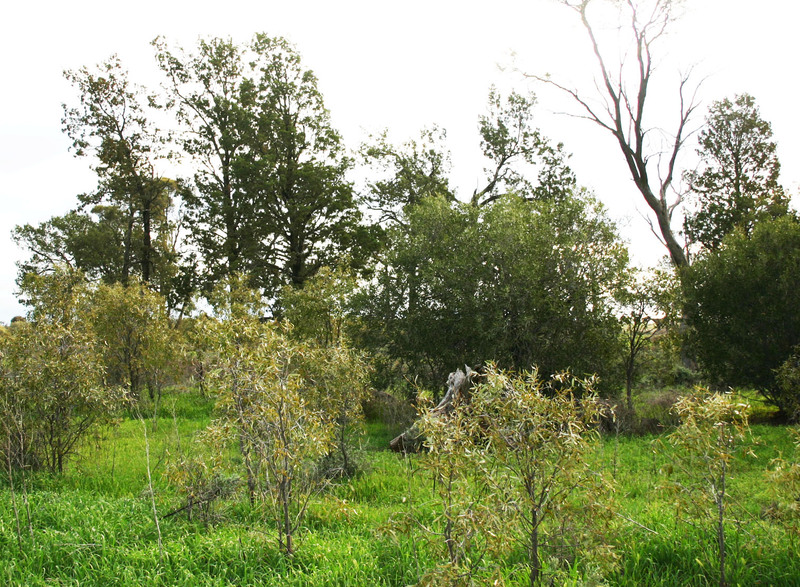 Kangaroo Grass (Themeda triandra) growth has been the focus of differing management techniques within the Rokewood cemetery reserve Victoria (under the Cemetery Trusts grassland management plan). 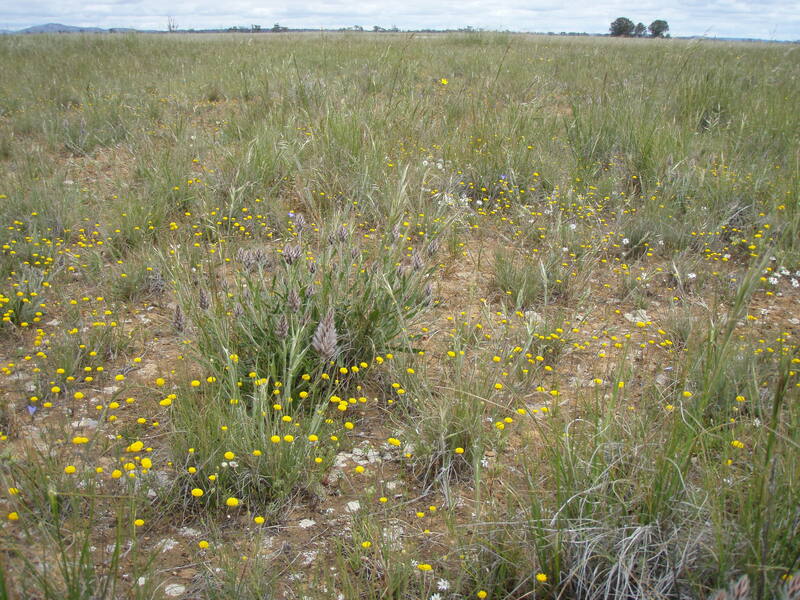 This remnant grassland contains the largest Victorian population of the nationally threatened Button Wrinklewort. 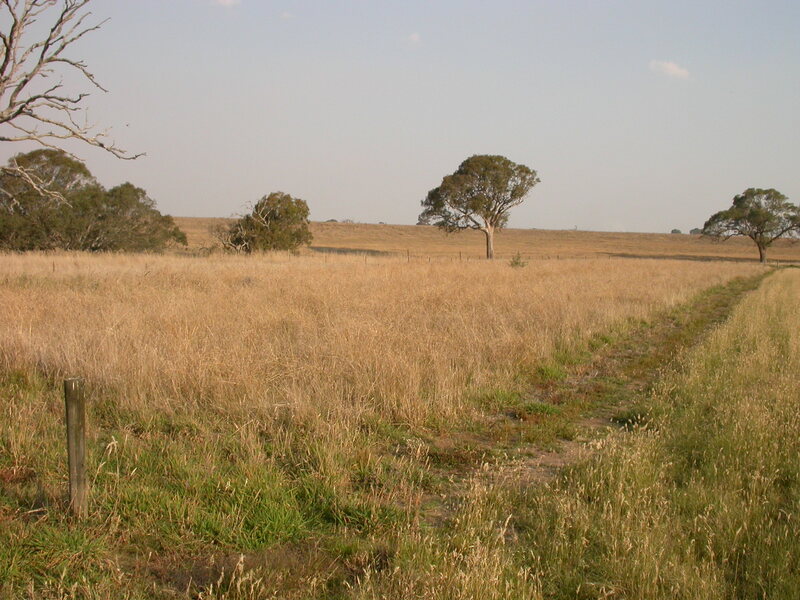 To avoid the Kangaroo grass dominating the herb rich areas, it is maintained by fire, whereas in the approaches to the burial area it is kept mown low for function and protection of the memorial infrastructure. 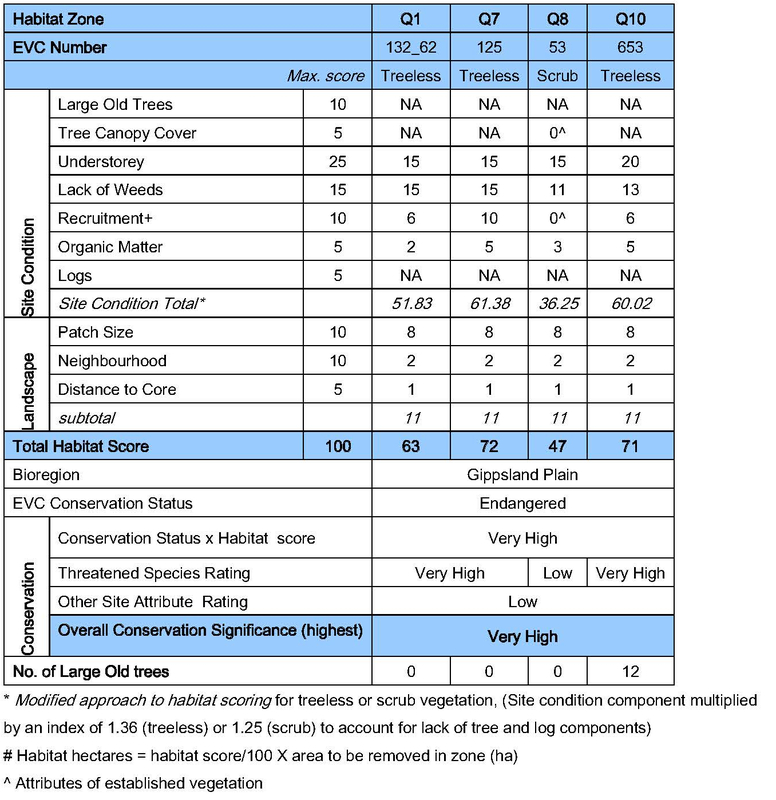 (Figure 3). 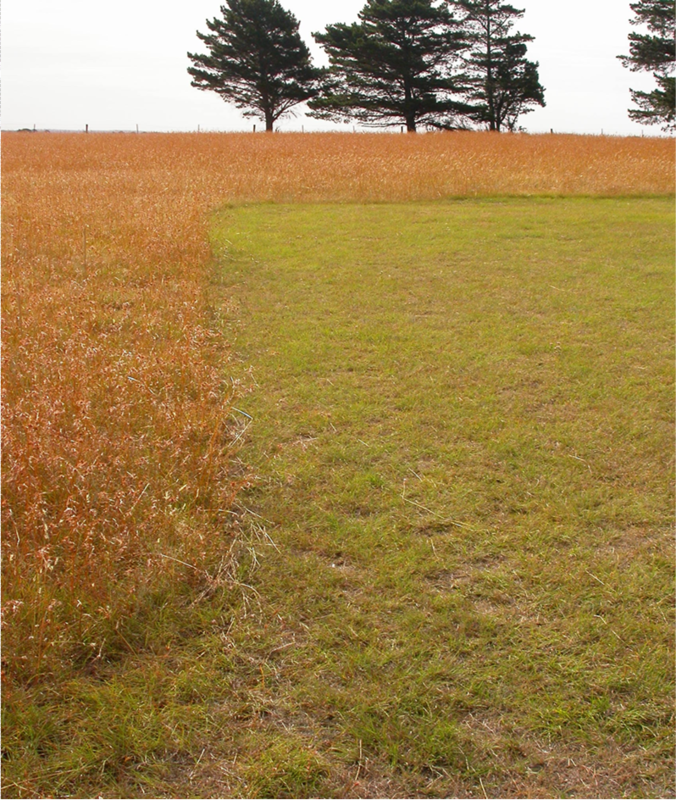 Similar opening of a restored grassy canopy is achieved at Chatsworth in south western Victoria where a grassland currently dominated by Wallaby Grass (Rytidosperma setaceum) was mown and baled (Figures 4 and 5). 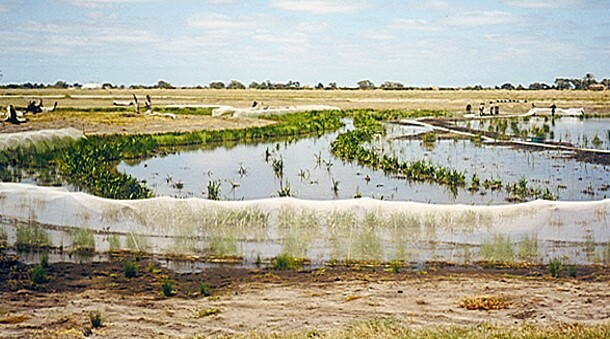 This material was used to as fodder by the landholder. 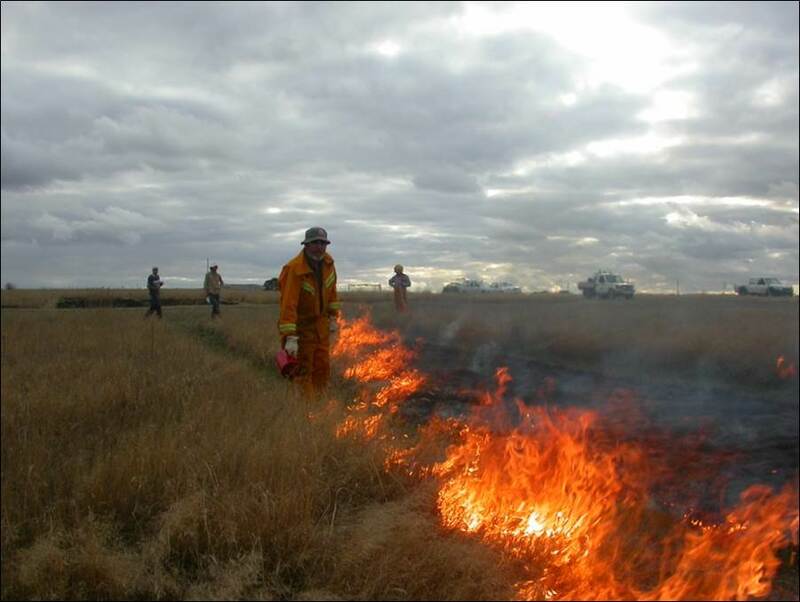 A late autumn burning of herb-rich restored grassland at Hamilton, Victoria, undertaken by the Buckley Swamp CFA (Figure 6). The aforementioned site at Hamilton taken in the following spring. 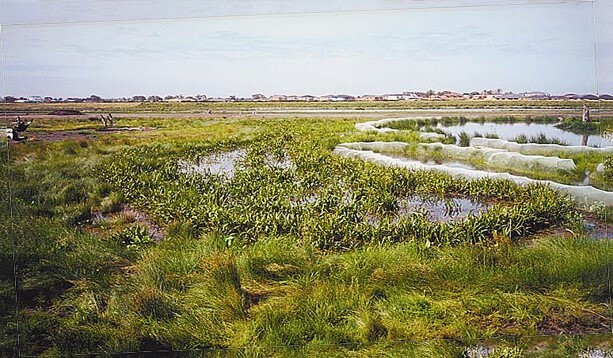 It shows visitors touring the restoration where Common Everlasting (Chrysocephalum apiculatum) and many other sub-dominant forb species are in full bloom (Figure 7). 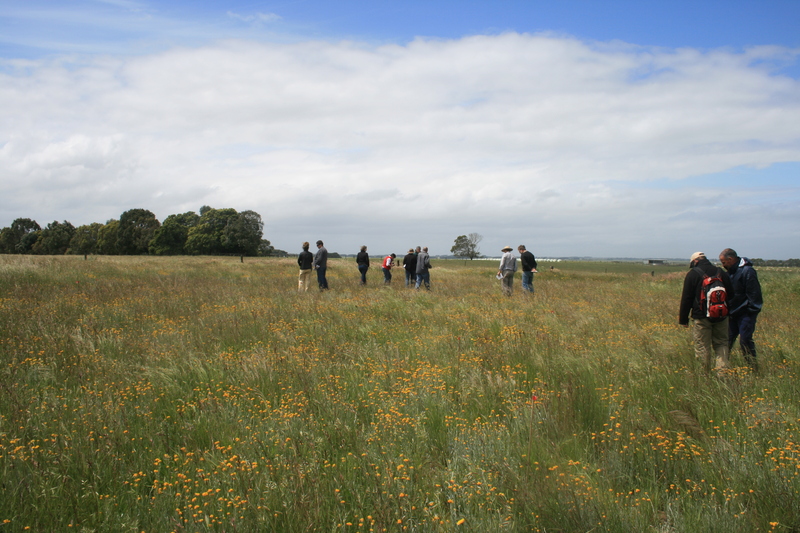 Diverse restored grassland located adjacent to a wheat crop at Point Henry, near Geelong, Victoria. 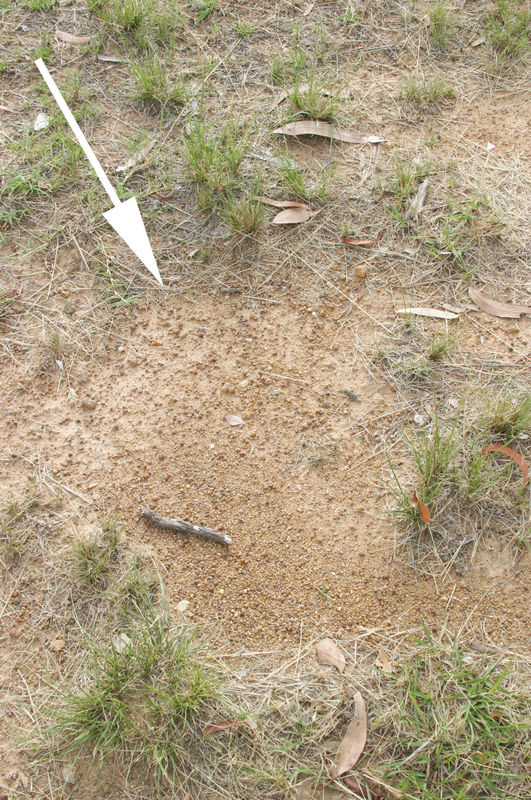 This site 16 ha site has been maintained over time by combinations of burning and cutting and baling (Figure 8). Fig 4. Wallaby grass dominated grassland at Chatsworth pre-baling. Fig 5. Wallaby grass dominated grassland at Chatsworth post-baling. Fig 6. 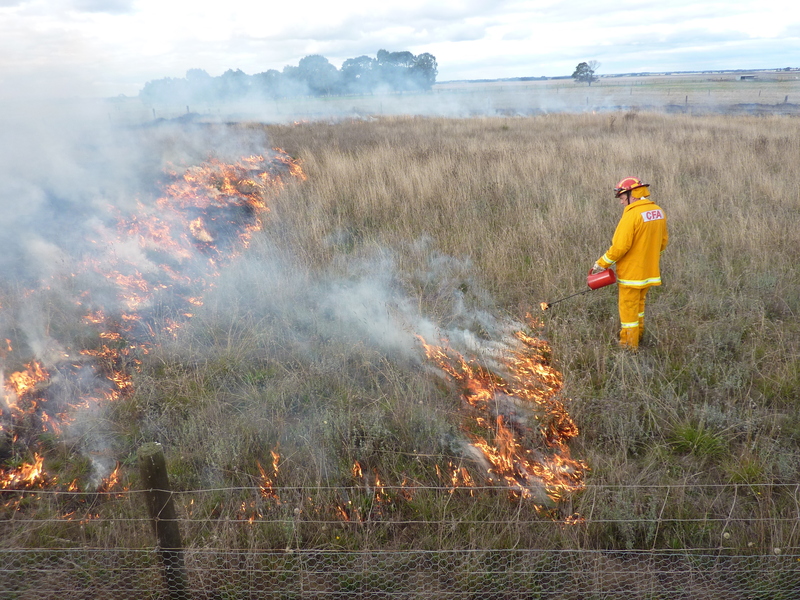 Buckley Swamp CFA conducting a late autumn burn of restored herb-rich grassland near Hamilton. 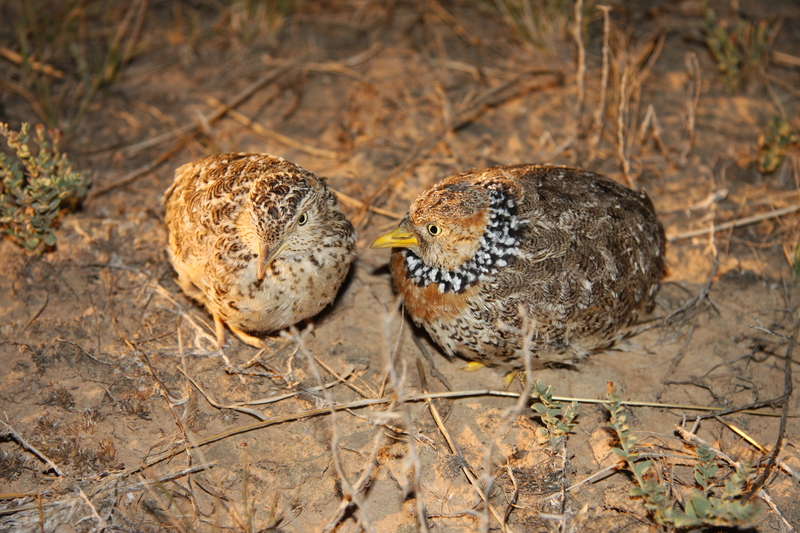 Deciding which method or combination of biomass removal techniques to use, and at what time can be complex and there is no textbook. 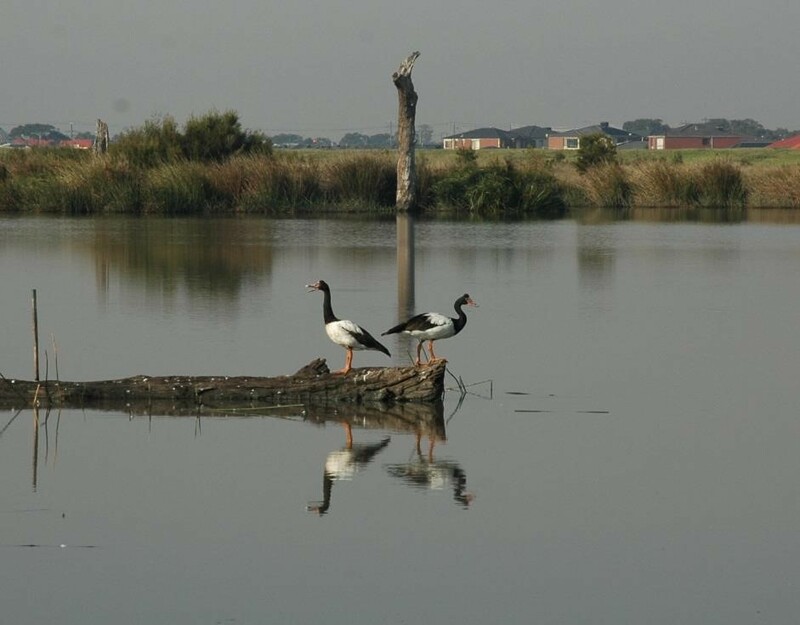 Good management is about constantly assessing the landscape and prevailing conditions to identify prompts for action. It is also about having the right networks and technical capacity available when required. As a general rule we find that when a site has greater than 70% vegetation cover of the ground surface and dry material is being held above 150 mm, there is enough combustible material to carry a flame. 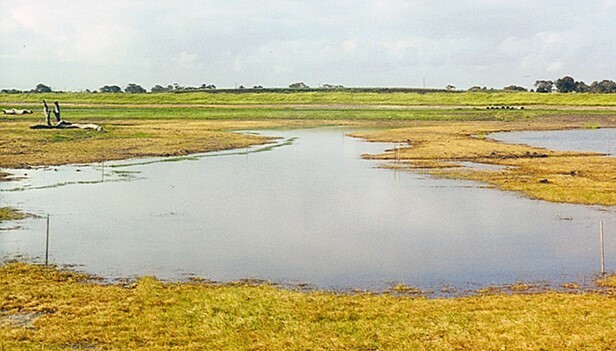 This condition also indicates that that the gaps in the vegetation are starting to close up. Fig 7. Spring and wild flowers are in bloom at Hamilton. 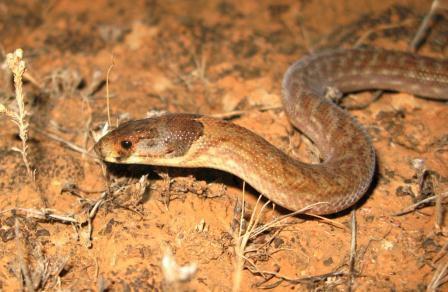 Fig 8. 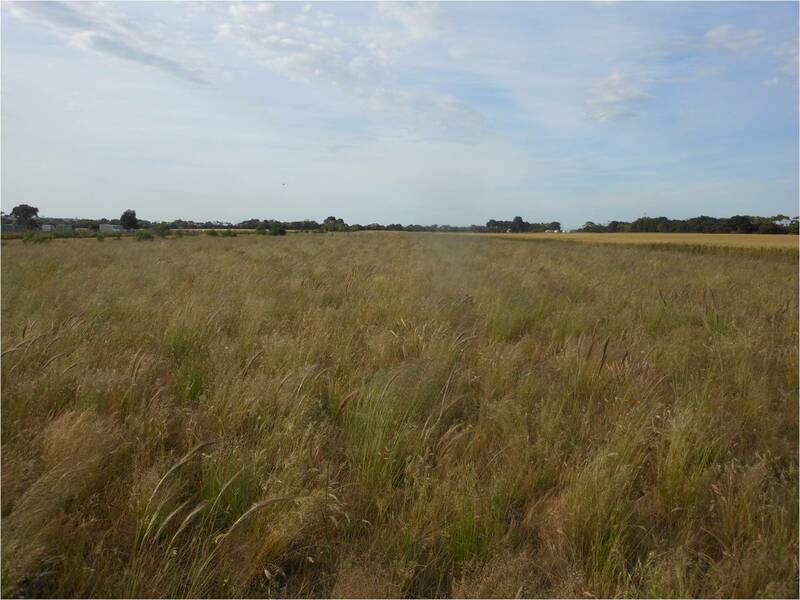 Species and functionally diverse restored grassland adjoining a wheat crop near Geelong.